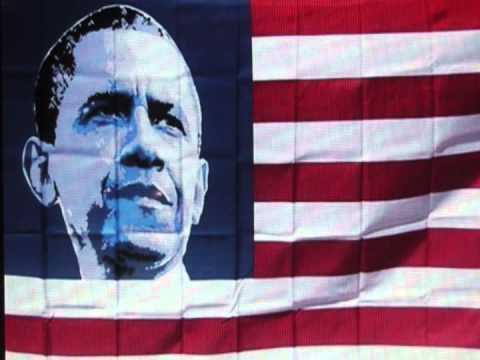 I personall feel that stupid people, the media and politicians will be the undoing of this great country. 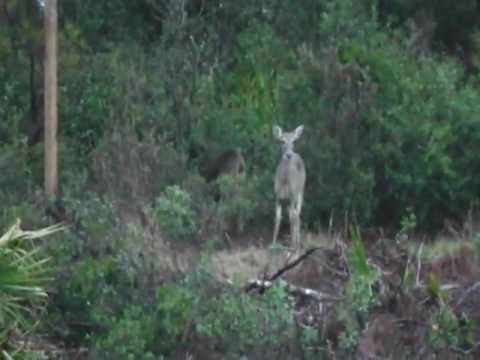 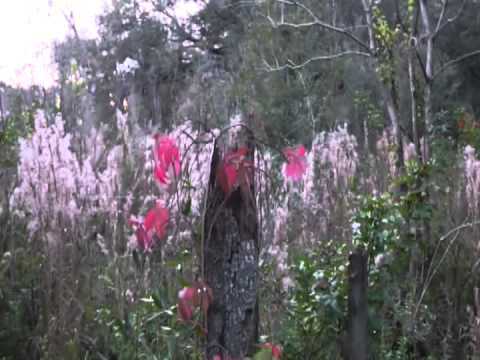 I show a few highlight from a recent deer hunting trip around Olustee, Fl. 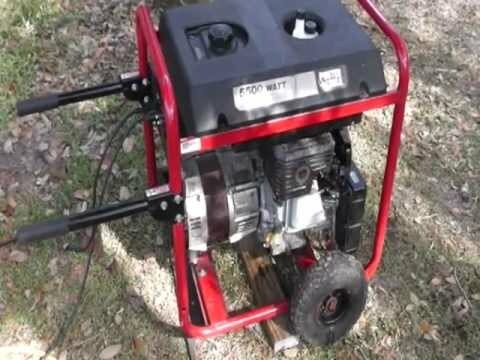 How to Start a Portable Generator,Estimating KWs and a Few Other Things.